Carroll Tree Service, Inc. is a full service TCIA Accredited tree care company with Maryland Licensed Tree Experts and ISA Certified Arborists on staff. 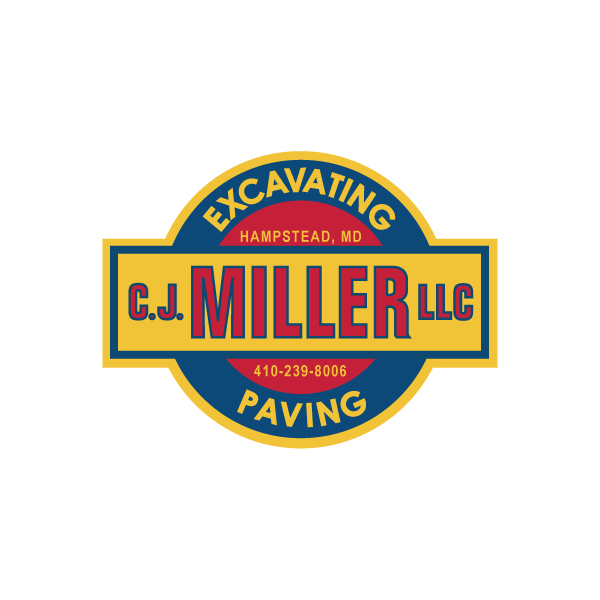 We have served the Baltimore Metropolitan Area since 1950. 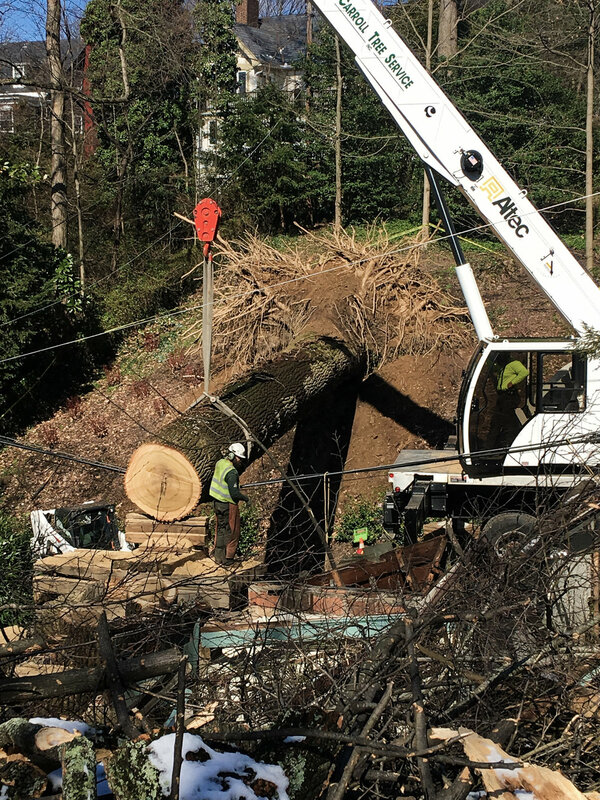 We handle all aspects of service from plant health care to hazardous tree removal. We offer residential & commercial service, and we are fully licensed & insured. Trees can be a valuable property asset and having them properly cared is often a smart investment. We have worked with homeowners in the Baltimore area for over 65 years to help maintain the health and beauty of their properties. With well-trained foremen, specialized equipment, and a fleet of over 50 trucks, Carroll Tree Service can efficiently complete commercial, municipal, and state projects. Carroll Tree Service offers emergency service 24 hours a day, seven days a week. Trees damaged in heavy storms can cause dangerous situations that should be mitigated by professional arborists. Carroll Tree Service is the Contractor’s Choice for arboricultural site services. From clearing and grubbing to the preservation of important save trees, we have expert administrative staff, highly skilled operators, and the structural flexibility to provide the swift mobilization of re-sources. Tree preservation is a set of preventative measures that are recommended for implementation in an attempt to minimize the likely impact to existing trees that may occur as a result of construction activities. There are many factors that an Arborist will consider for the removal of large trees or branches. 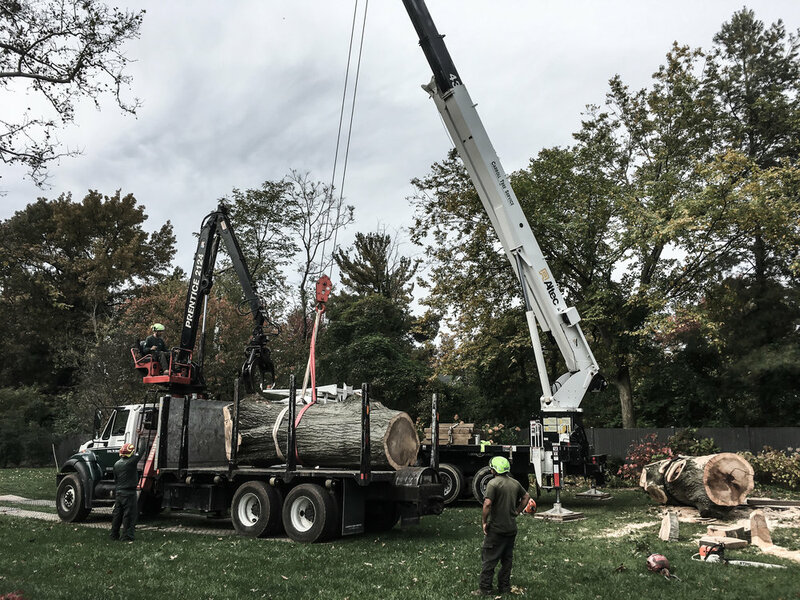 Cost will depend on factors such as the size and location of a tree and the man-power and equipment necessary to perform the removal in a safe manner. Pruning involves the removal of deadwood, damaged limbs and stubs. Carroll Tree Service will always prune trees properly according to current Tree Care Industry Association and ANSI Standards. 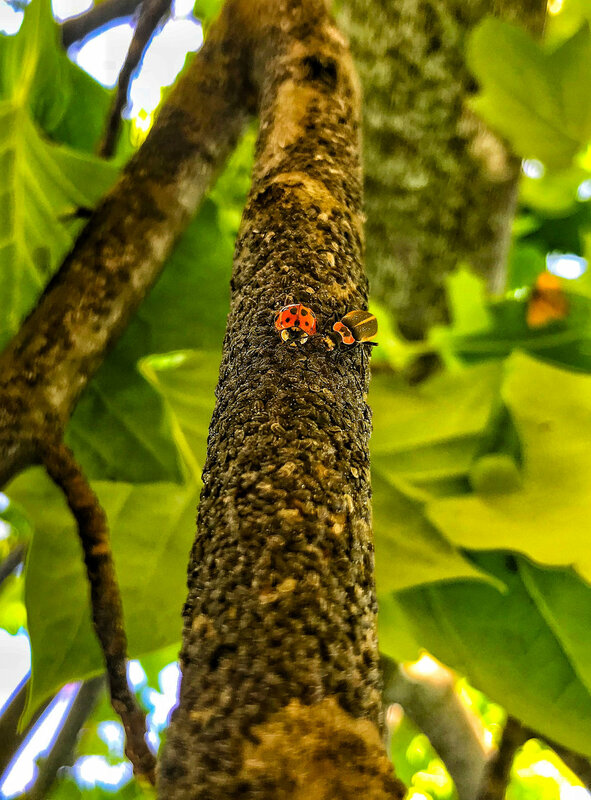 The control of harmful pests is a significant part of tree care, and some pests may require immediate attention. We can identify problems, and if treatment is necessary, determine the best method of control. Fertilization can improve the overall health of trees and shrubs so they are more resistant to environmental stresses such as drought, insect damage, or disease. Removal of excess soil and mulch from the base of a tree. When trees are planted too deep, they may become susceptible to girdling roots. Girdling roots grow around the main stem and “choke” the tree. Protect the oldest and most valuable trees on your property. Copper conductors are placed into the highest portions of a tree, down the main branches and trunks, then out beyond a tree's “drip line”. If a tree has weak branches, support can be added in the form of cables, braces, or guys to prevent failure and loss of limbs. Cabling will help support the tree, and prevent having to remove the branch or tree. We believe in caring for one another. We believe in honesty and hard work. We believe that character is revealed through conduct, and therefore the merit of a company is measured by its performance. From the first phone call to the last shovel full of debris our customers can expect service from highly skilled personnel who are guided by integrity and the value of hard work.